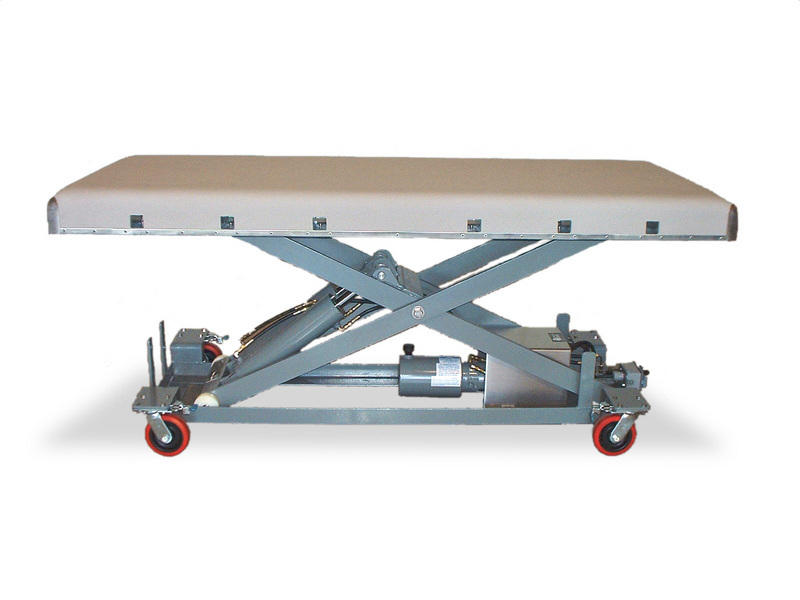 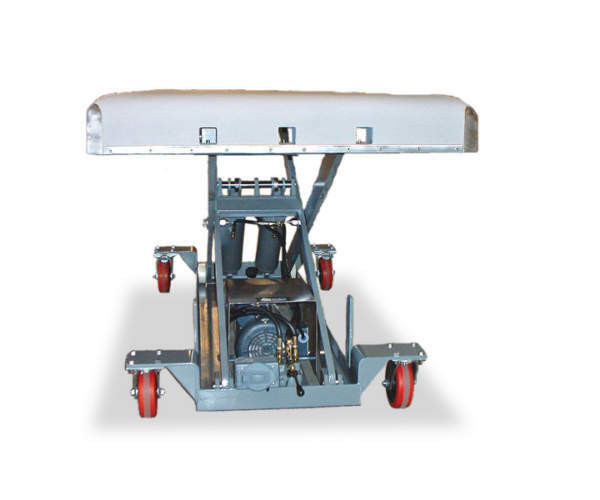 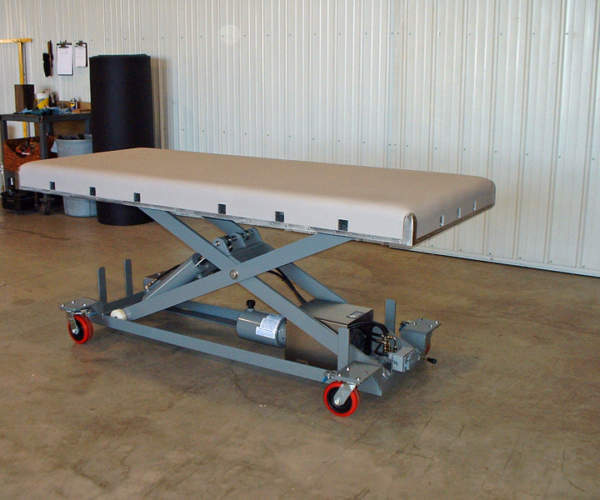 The Modified Portable Floor Model Surgery Table is on casters and completely mobile within a clinic environment. 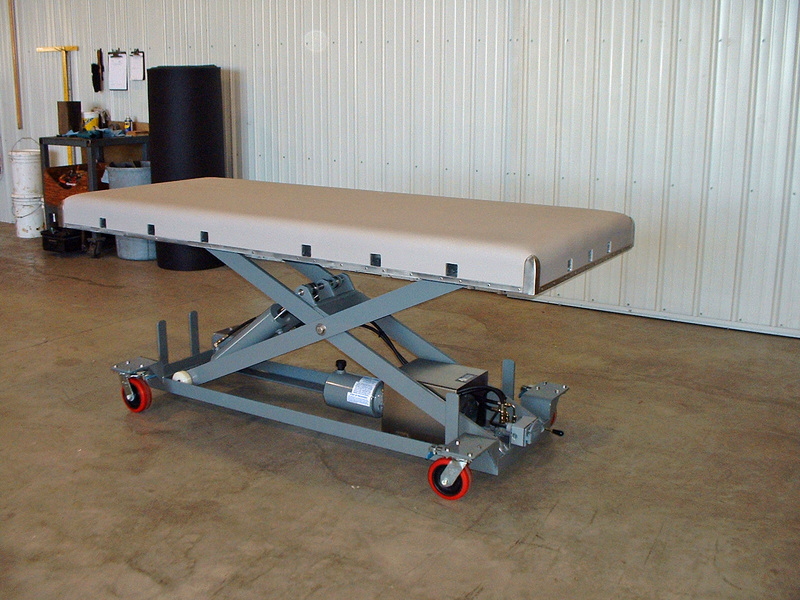 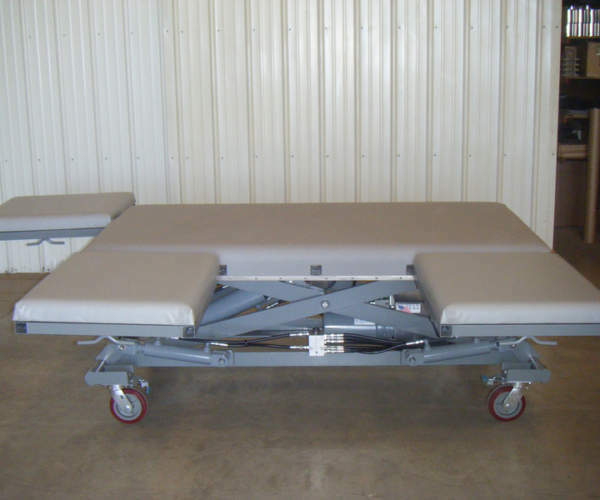 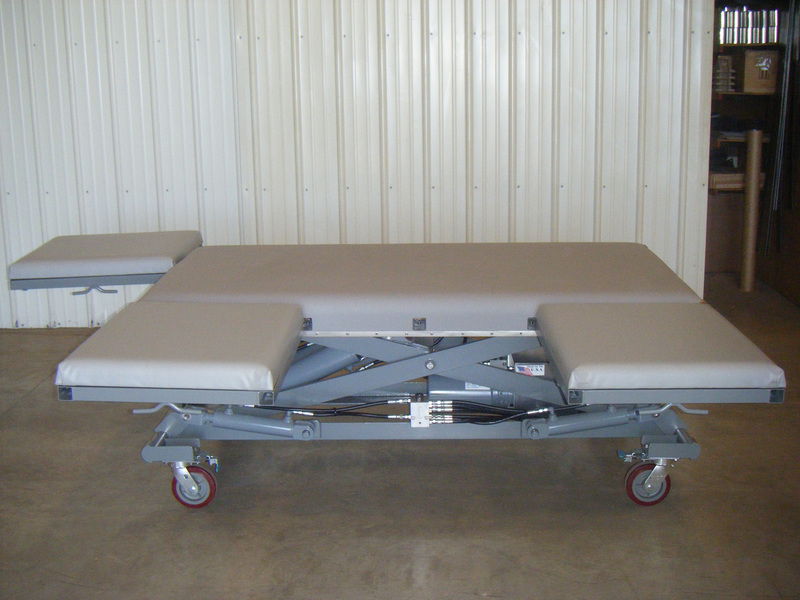 It is the least expensive mobile surgery table in our product line. 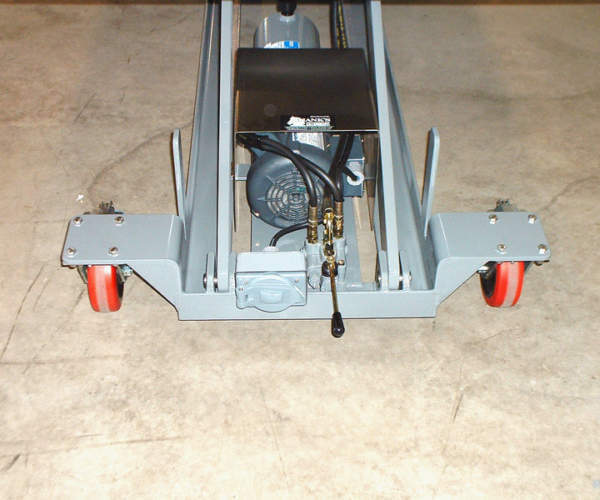 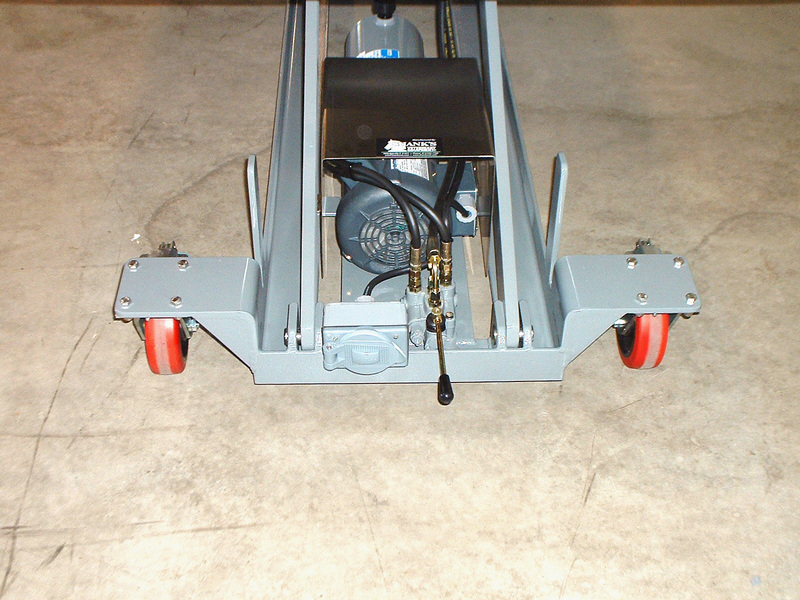 It has a self-contained hydraulic system and merely requires a drop cord for access to power. 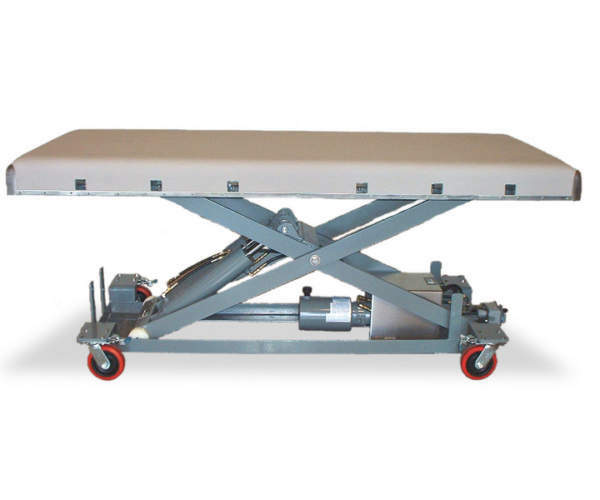 This table is limited to one hydraulic function – raising and lowering and is always on the wheels. 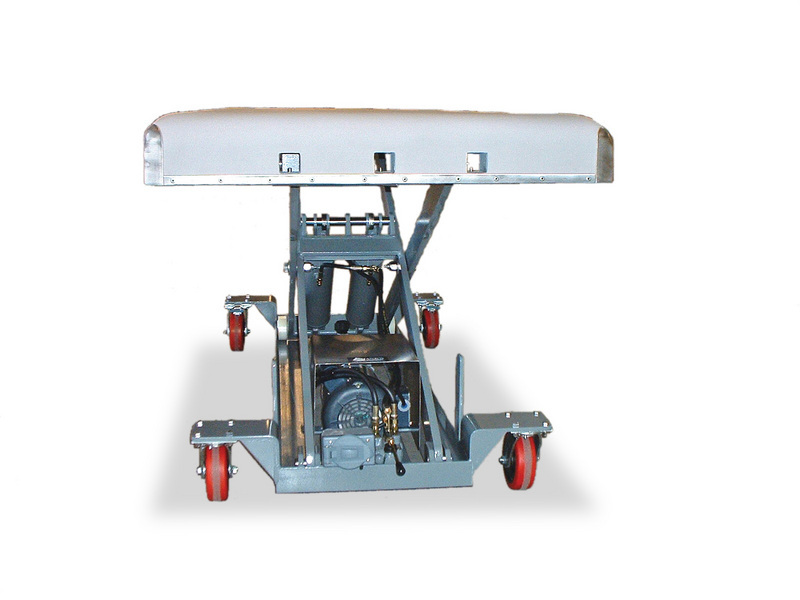 Enter your information below and we'll get in touch!